The astonishing beauty of the Argolic Gulf should preferably be included in all Athens bareboat vacations, albeit the distance involved. So furthermore it is almost “necessary” to sail out of Athens for two weeks or longer, simply to be able to reach for the Argolic ports of Nafplion and Mycenae, which are highlights or Athens bareboat vacations regardsless of interests and luxury of the yacht that is chartered. The ancient Mycenae is the legendary place of the Atreides and is located amidst two peaks of the of Euboea Mountain range, close to the Argolic Gulf. This ancient site was already populated in the Neolithic times - about 4000 BCE. Yet in the late bronze age - 1350-1200 BCE - Mycenae flourished and its inhabitans were of great influence to the whole Greek world. During this era, the acropolis was surrounded by massive “cyclopean” walls except on the south east flank where a steep ravine provided natural defence. 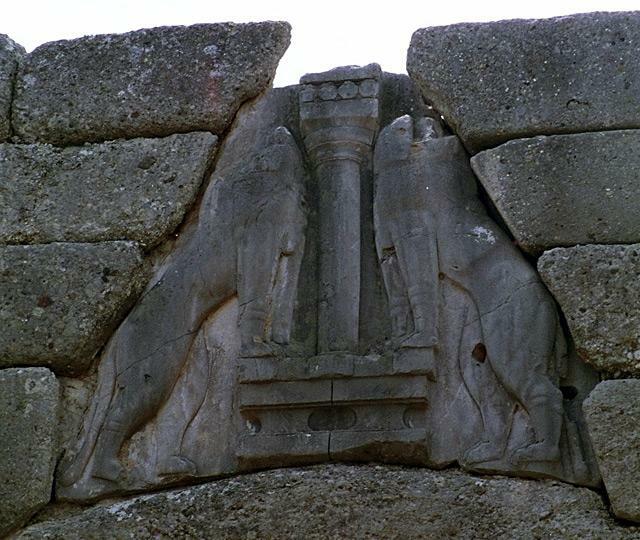 Mycenae was continuously inhabited until 468 BCE when it was conquered by the nearby city of Argos and its population banished. It was reoccupied in the 3rd century BCE for a relatively short period. It had been abandoned for some time when Pausanias visited the site during the 2nd century. Other recommended excursions during Athens bareboat vacations are visits to Spetses, Monemvasia, Kiparisia, Astros and Hydra. To see all of these would require at least a two week vacation and more realistically three weeks of sailing in total. As is the case in most Athens bareboat vacations, the first days will be sailed in the Saronic Gulf, where the Aegina, Methana, Epidavros ports are highly endorsed. Subsequent crossing to the Argolic Gulf via Hydra and Spetses.